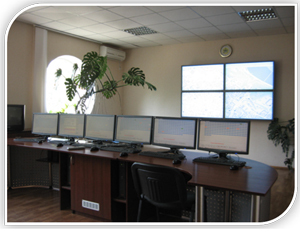 SEA offers elevator dispatching control system (EDCS) of own production on the base of GSM cellular network resources. 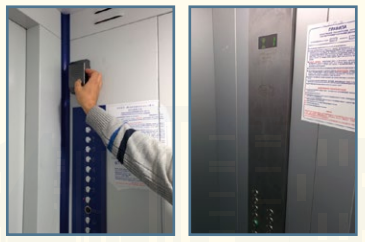 algorithmic analysis of signal dynamics at control points of the elevator control station to detect malfunctions, failures or attempts to interfere with the operation of the elevator. 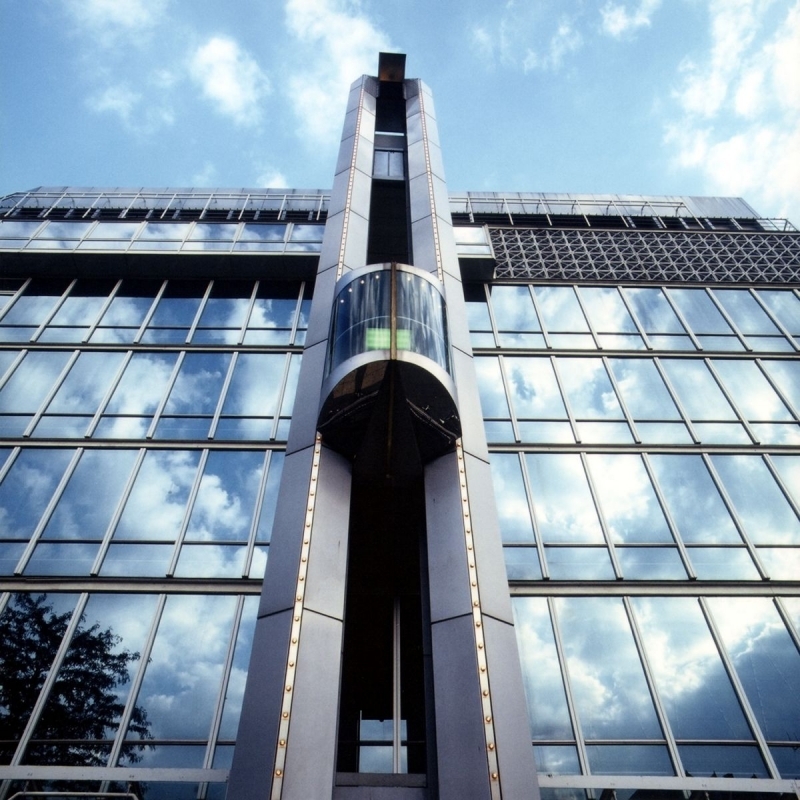 Terminal "SEA ELEVATOR" that transfers information to the dispatcher console through a cellular network of GSM standard. 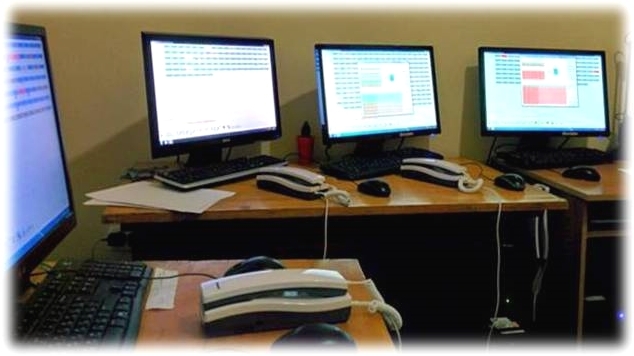 Implementation of the adaptive work algorithm ensures flexible and sustainable use of all existing GSM network resources, such as its voice channel, CSD data channel and GPRS packet data channel. Thus, there is a possibility to optimize dispatch system operation in a different mode of use when GSM network is overloaded. 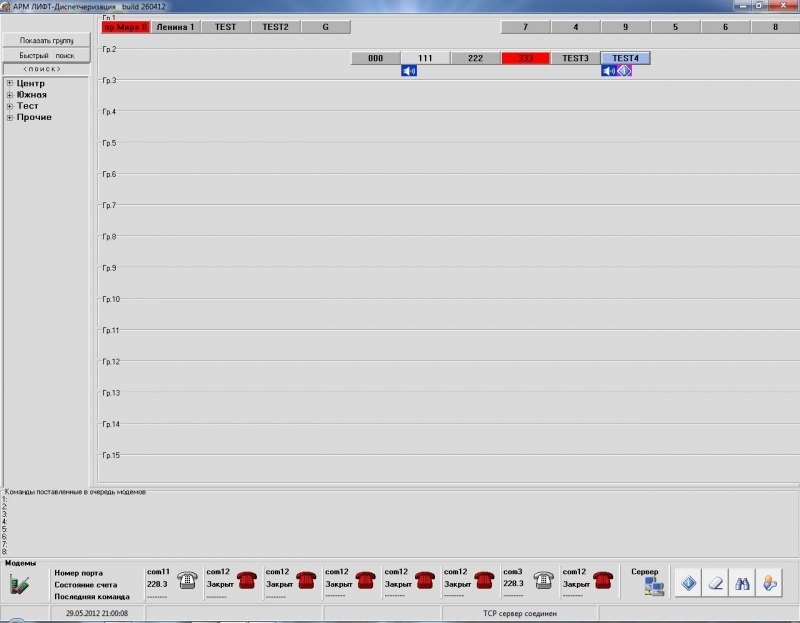 Moreover, you can choose channels depending on their availability and suitability. Even if you have not an Internet channel or GPRS channel, the system will keep working. 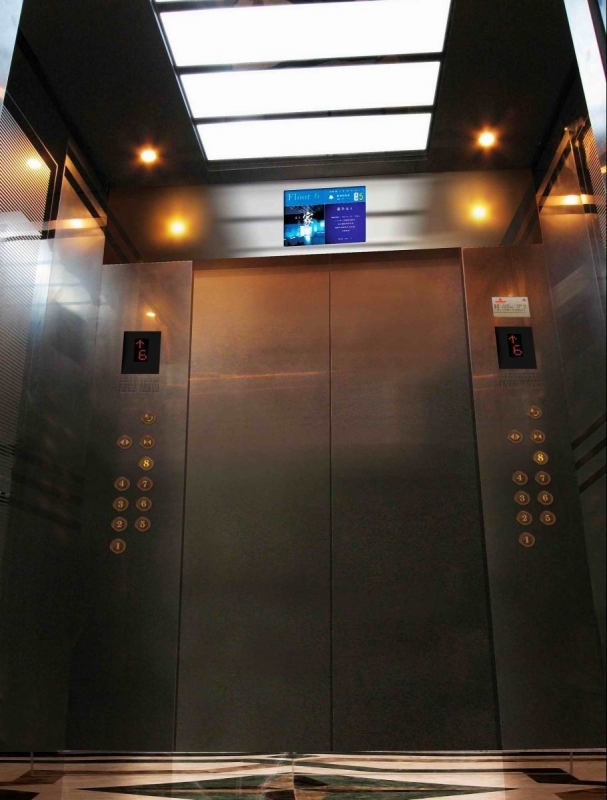 SEA EDCS can be integrated into infrastructure with not only modern elevators that are managed digitally, but it is also a suitable choice for management of older relay elevators. optimized operatIon from an autonomous power supply source (maximum time). 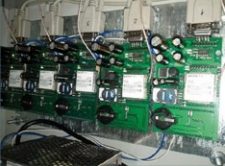 Furthermore, using two independent and separately programmed controllers allows the most flexible and encompassing control of the whole range of remote monitoring and management tasks in real time, as well as elimination of system hangs. A digital expansion bus with I2C and SPI interfaces can be reinforced with adapter cards that are being developed to satisfy specific customer needs. For example, you might want to install a managing board for additional contractors or automatic gathering of information from the metering device. simplicity of installation and minimum requirements for routine maintenance (once a year). The terminal transmits information to the dispatch center through the GSM cellular network using GPRS packet data transmission. If the network is fully or locally overloaded and, consequently, the GPRS channel is not accessible from the mobile operator or if the Internet channel is not available in the control center, then the system automatically continues to work using only the voice (the highest priority) channel. The functionality of the system is 100% preserved. 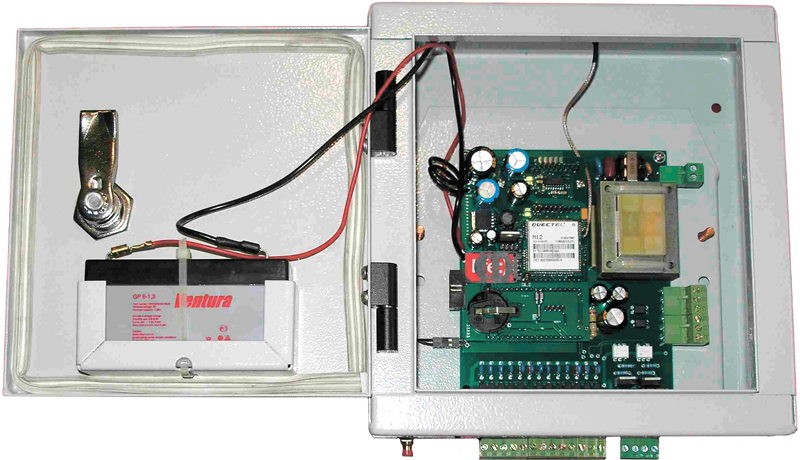 The terminal is powered by a network of alternating voltage 220 V, 50 Hz. The backup power source is a battery (battery life is not less than 5 hours). 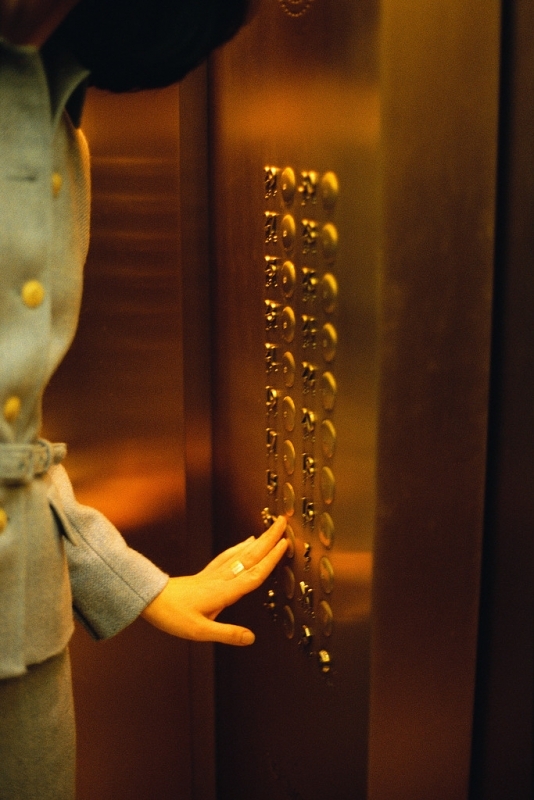 Elevator car intercoms are vandal-resistant. The terminal includes a built-in microphone and speaker for voice communication with the machine room. 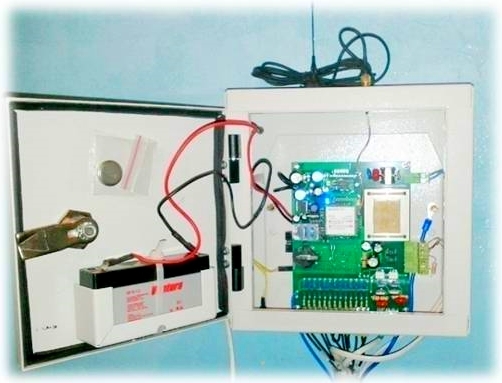 In its operating mode "SEA ELEVATOR" terminal analyses transmitted signal combinations (in the defined control points of the serviced objct) and identifies faults, failures, attempts to interfere with the operation of the elevator and emergency situations. 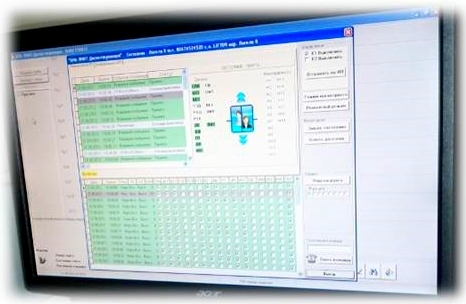 When an emergency is detected a communication session with the control center takes place, during which data on sensors' statuses and the fault and message codes are transmitted. If you have any additional questions or are interested in buying SEA elevator control system please apply to the central office via email info@sea.com.ua.